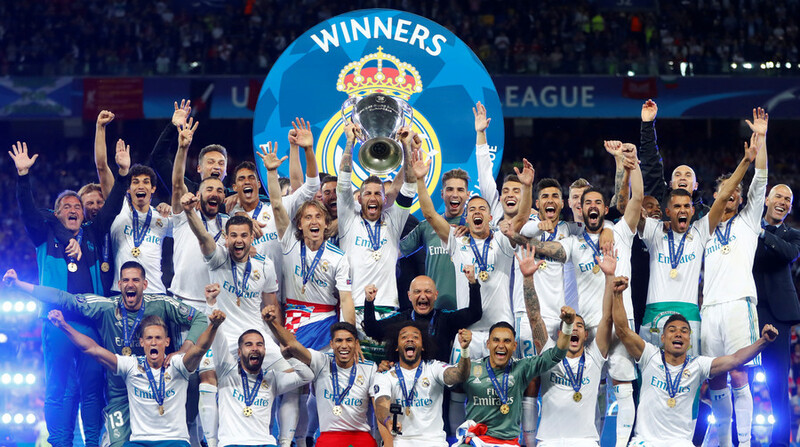 Get the latest news and updates on professional football clubs, including Spanish side Real Madrid C.F. Real Madrid was founded in 1902, and today is one of the most supported teams in the world. Read the news and information about the establishment and development of Read Madrid C.F. The club won a record 25 trophies - including UEFA Champion League, UEFA cups, and domestic titles. Follow RT for the news and updates on the games and activities of Real Madrid. One of the most famous footballers nowadays is Cristiano Ronaldo. Don’t miss the news on the careers of Cristiano Ronaldo and other Real Madrid players. 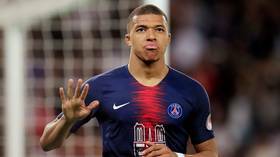 French wonderkid Kylian Mbappe has dealt a blow to Zinedine Zidane's Real Madrid rebuild as he says he will stay in Paris for at least another season as Paris Saint-Germain claimed their sixth Ligue 1 title in seven years. 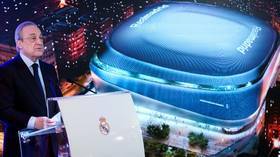 Spanish giants Real Madrid have announced ambitious plans to revamp their world-famous stadium, the Santiago Bernabeu, promising to make the iconic arena the "digital stadium of the future", with plans to begin after this season. 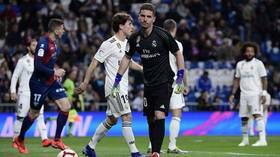 Real Madrid manager Zinedine Zidane selected his son Luca, 20, to start in goal for the La Liga clash with Huesca on Sunday, although the youngster faced a nightmare start as he conceded after just three minutes. 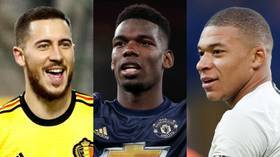 Returning Real Madrid boss Zinedine Zidane is planning to hit the transfer market hard in the summer, with a trio of the world's best players reportedly on a wanted list that could top half a billion dollars. 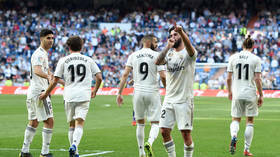 Zinedine Zidane got his second spell in charge of Spanish giants Real Madrid off to the perfect start with a 2-0 win over Celta Vigo in La Liga thanks to goals from Isco and Gareth Bale in his 150th game in charge.